Toyota Yaris: Variants Explained.Toyota has announced the prices of the much-awaited Yaris sedan, and boy, are they competitive, starting from Rs 8.75 lakh and going up to to Rs 14.07 lakh (ex-showroom). This is all the more enticing when you account for the fact that even the base variant of the Yaris is loaded to the brim. It’s available in four variants: J,G,V and VX. The base variant covers almost all bases and Toyota’s emphasis on safety deserves a special mention since it’s the only car in its segment that gets a whopping 7 airbags right from the get go. Even the top variants of its rivals don’t get as many airbags. That said, it misses out on speed-sensing door locks, which could have been integrated given Toyota’s focus on safety. This variant is only advisable if you have a tight budget but have shortlisted the Yaris anyway. 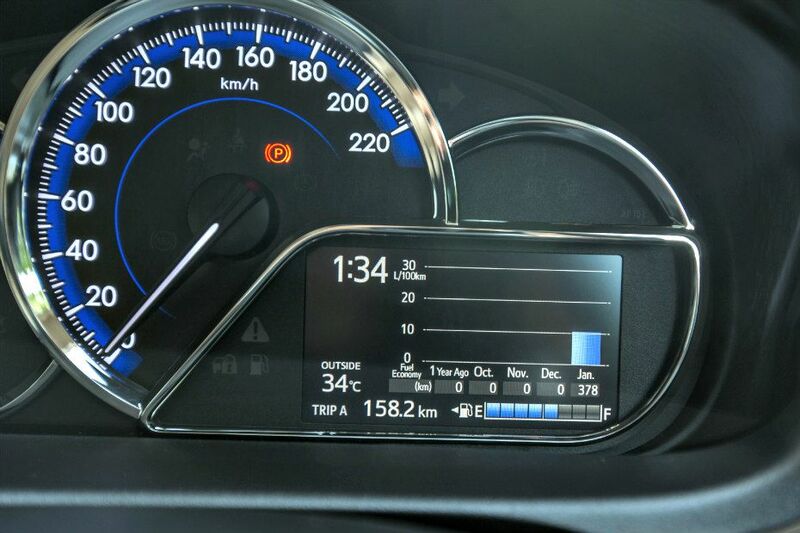 Those after the CVT have the option of the Honda City V CVT, which is nearly Rs 2 lakh more expensive than Yaris, and the Hyundai Verna with its 6-speed AT, which is available at a Rs 60,000 premium. The latter has more features but gets just two airbags. For our recommended variant, keep on reading. The price difference is a staggering Rs 1.81 lakh but the G variant gets all the features that you’d need in a midsize sedan around the Rs 10 lakh mark. 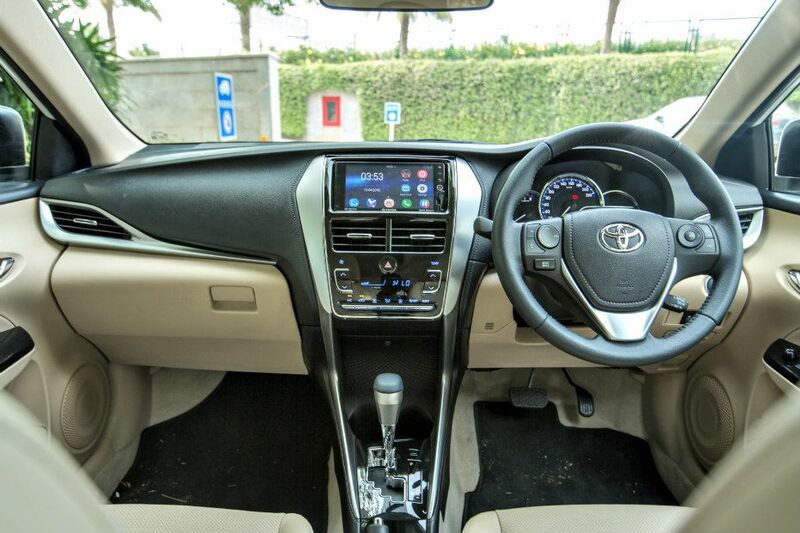 The G variant gets a 7.0-inch touchscreen unit, lower NVH levels due to the acoustic and vibration control windshield glass, and climate control which improves the in-cabin experience for the driver as well as the chauffeur-driven. It misses out on alloy wheels and the price hike is a lot too but the features on offer are pretty generous here and it’s the variant worth buying in our books. The V variant gets segment-first front parking sensors with additional rear sensors and a reverse camera which ups the safety quotient further. 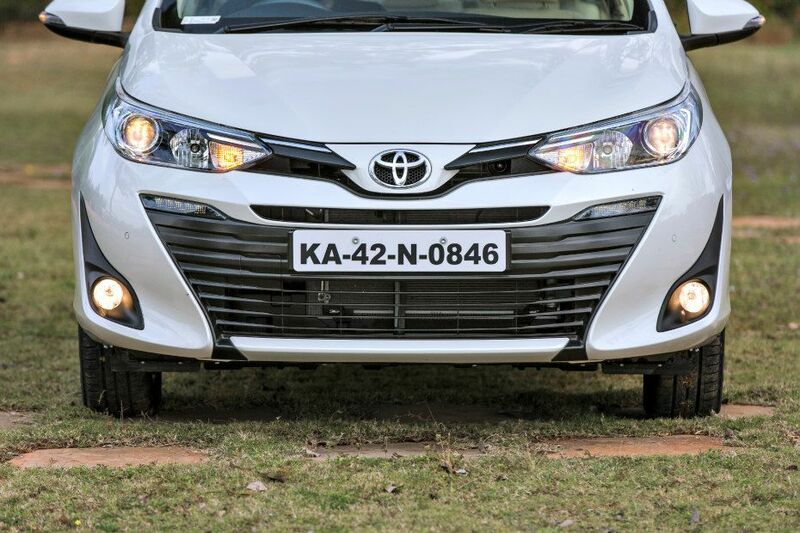 Features like cruise control and rain-sensing wipers will increase the convenience but a premium of Rs 1.14 lakh is a bit steep. Those who don’t want to spend the moolah can just opt for the J variant and get a touchscreen audio with parking aids and alloy wheels retrofitted to limit your purchase price. This way you get all the basics and necessary features for around Rs 50,000 to Rs 70,000. 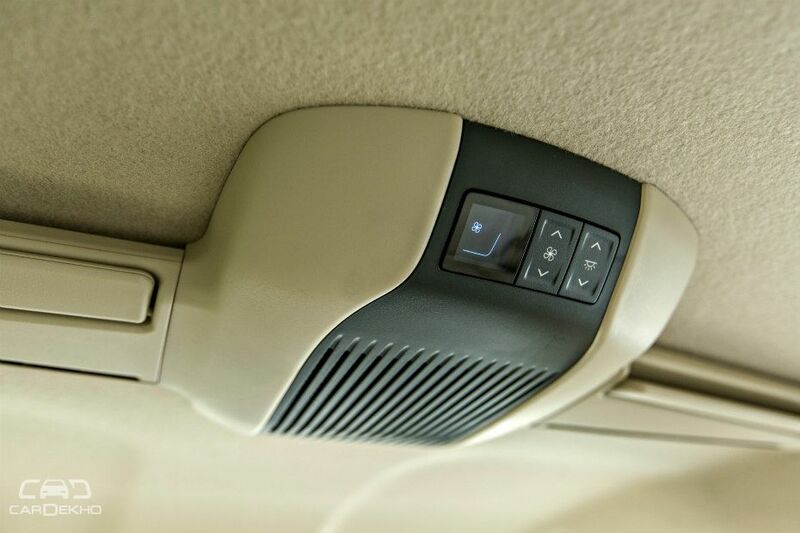 If you are in the mood to splurge then the VX variant packs leather upholstery, rear sunshade and in-car Wi-Fi to keep the rear occupants happy, whereas the driver gets paddle shifters for enhanced driving fun. 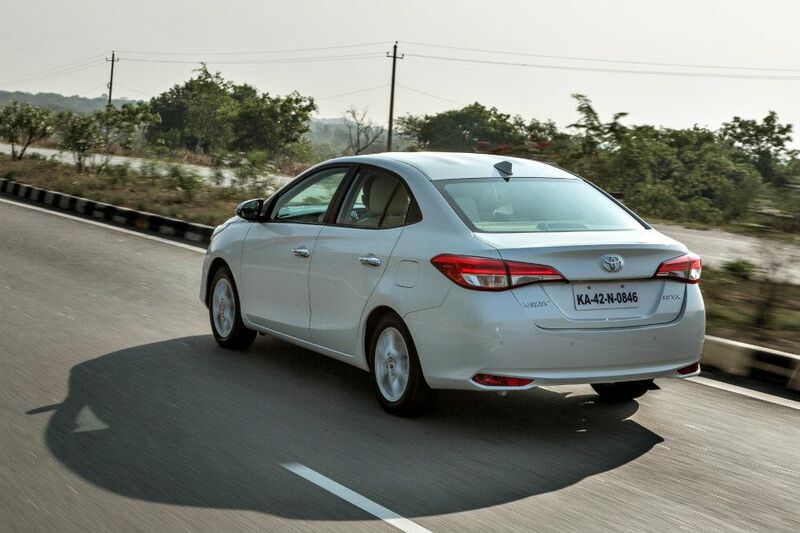 You also get more safety features and LED DRLs in the headlamps. With an increase of Rs 1.15 lakh, there’s not much justification for getting the VX apart from the bragging rights of a top variant. But if you were considering the V, we recommend you stretch a bit more for the VX.